Michael has inspired many Fairbanks residents to achieve their overall fitness goals through exercise. Along with personal training, he also taught weight training and fitness at the University of Fairbanks from 2000 - 2010. 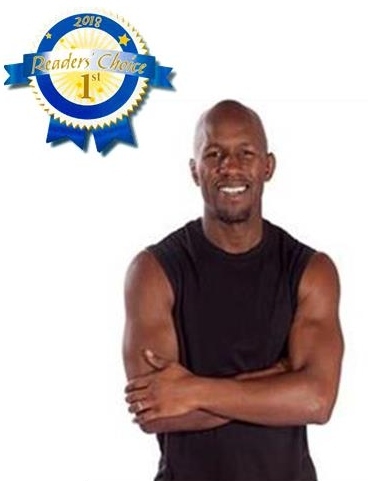 Whether you're interested in Michael's classes or in one-on-one (or small group) training sessions, he looks forward to the possibility of working with you to achieve your fitness goals.